Interesting article, I always assumed that Daylight Savings was for farmers. 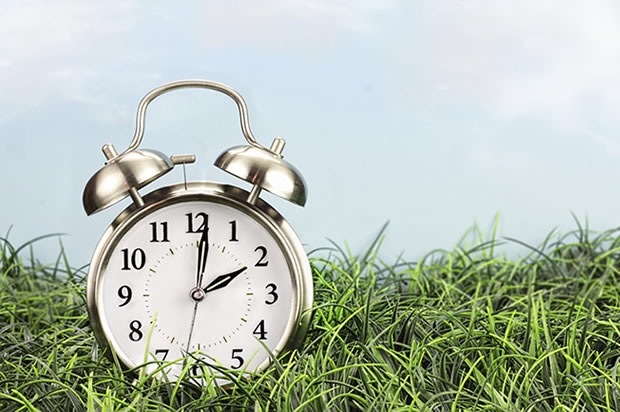 But according to this article, farmers don’t really like the springing forward and falling back. In fact, farmers have long been opposed to springing forward and falling back, since it throws off their usual harvesting schedule.